Day 1: Arrive Mumbai (D). Arrive Mumbai. Upon arrival check-in at your hotel. Rest of the day at leisure. Overnight stay. Transfer to airport to board flight to Ahmedabad. Afternoon city tour if time permits, visits of Heritage Walk, Hate Singh Jain Temple, Adalej Step Well, Siddi Sayed Mosque. Overnight stay. Day 3: Ahmedabad – Lothal by road 80 Kms / 2 Hrs Approx (one way) (B/D) Excursion to city tour of Lothal includes ancient Civilization & visits of Sudarshan Lake (Balasinire – Dianasore Site) Return to Ahmedabad. Overnight stay. Day 4: Ahmedabad-Dasada by road 200 Kms / 05 Hrs Approx. 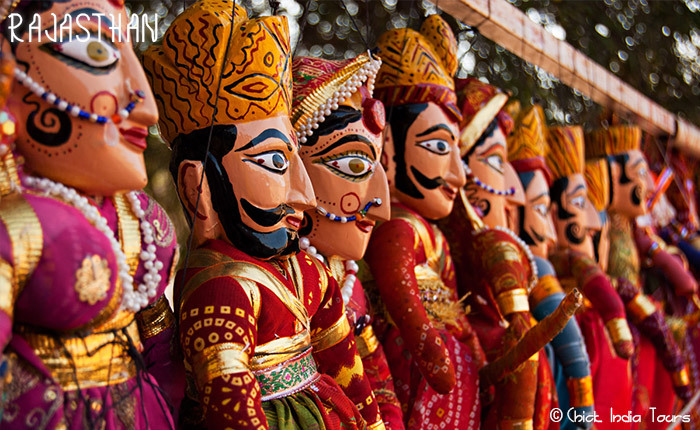 (B/D)	Ahmedabad – Patan – Rani Ki Vav Step Well, Patola Weaving, Modera – Sun Temple. Later drive to Dasada. Overnight stay in Dasada. Day 6: Early Morning Bhuj – Dholaveera 250 Kms / 06 Hrs Approx. (B/D) Early morning drive to Dholaveera and visits of Mohanjodro Sites. Overnight in Gujarat Tourist Guest house (Basic). Day 7: Dholaveera – Bhuj 250 kms/6 hrs Approx (B/D) Morning drive to Bhuj. Upon arrival check in at hotel. Overnight stay. Day 10: Delhi-Fatehbad 260 kms 5-6 hrs (B/D) Early Morning depart by road to Fatehbad. Upon arrival check in at Tourist Guest house. Afternoon excursion to Banawali Harappan sites. Overnight stay. Day 11: Fatehbad-Delhi 260 kms 5-6 hrs (B/D) Morning drive to Delhi. Upon arrival check in at your hotel. Rest of the day at leisure. Overnight stay. Day 12: In Delhi (B/D) City tour of New & old Delhi. Overnight stay. 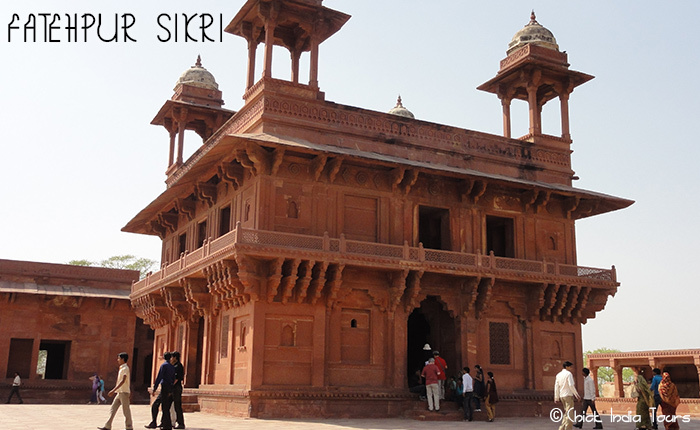 Day 13: Delhi-Agra by Shatabdi Express train 0600/0813 hrs (B/D) Morning transfer to New Delhi railway station to board train to Agra. Upon arrival transfer to your hotel. 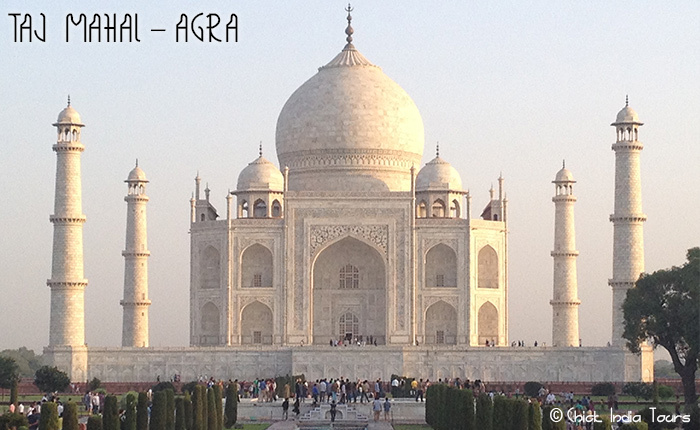 0900 hrs guided city tour of Agra visiting Taj Mahal & Agra fort. Overnight stay. 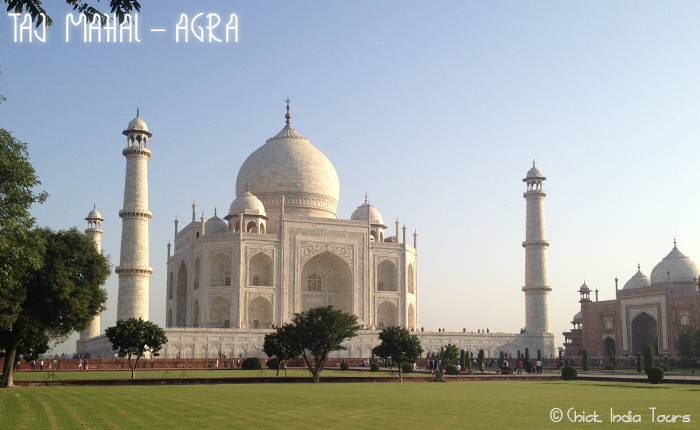 Day 14: Agra-Jaipur by road 250 Kms/ 06 Hrs Approx. (B/D) Morning drive to Jaipur en route visiting Fatehpur Sikri. Upon arrival check in at hotel. Overnight stay. 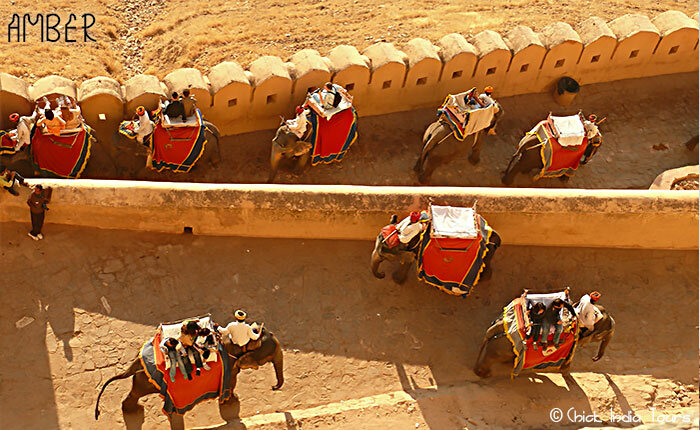 Day 15: In Jaipur (B/D) Morning take an elephant ride up to the Amber fort. 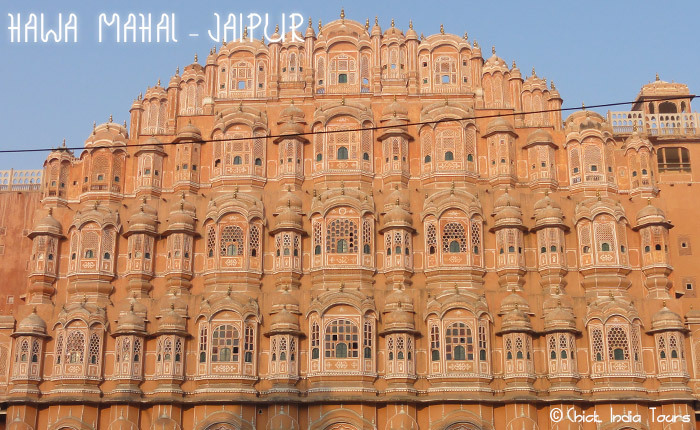 Afternoon city tour of Jaipur. Overnight stay. Day 16: Jaipur – Delhi airport by evening AI 415 1835/2005 Hrs. (B/L) Late afternoon drive to airport to board your flight to Patna. Upon arrival transfer to your hotel in Patna. Overnight stay. Day 17: Patna - Rajgir 100 kms aprox 3 -4 hrs(B/D) Morning drive to Rajgir en route visiting Nalanda. Overnight stay. Day 18: Rajgir-Patna by raod 120 kms aprox 4 hrs Patna–Delhi by flight G8 150 1920/2055 hrs (B/L) Morning drive to Patna airport to board flight to Delhi. Overnight stay. Day 19: Depart Delhi (B) Transfer to airport to board flight back home. Accommodation in double room at the hotels specified in the itinerary or similar (depending upon availability) on Map basis (room + breakfast + Dinner) basis throughout the tour. Airfare for the sector Mumbai - Ahmedabad, Bhuj - Mumbai - Delhi, Delhi-Patna-Delhi in economy class including all taxes. Meals on MAP basis - breakfast and either lunch or dinner, as specified in itinerary. Services of local English speaking escord for Nalanda sightseeing.